‘Kerala in Monsoons’ has slowly crawled up my list of experiences that I often recommend to my friends and family. This year I again found myself in the state during monsoons, when it is at its greenest and loveliest. After having explored the Southern districts way back in 2007 followed by Kochi and Calicut in Central Kerala in 2014, I was keen on exploring the lesser known gems that lied in the North- Kasaragod, Wayanad and Kannur. While Kasaragod and Wayanad enthralled me with their pristine beauty, Kannur offered me an insight into local lives. Kannur is best known for a ritual form of worship called Theyyam and rightly so. 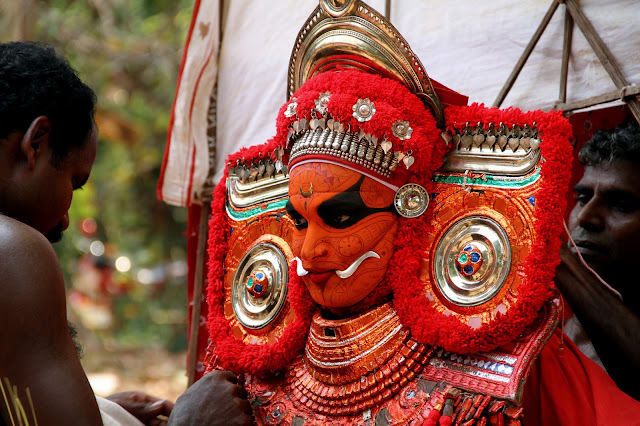 Theyyam is said to be several thousand-year-old tradition with very peculiar customs. Most tourists prefer to visit Kannur for this sole purpose during the season ie. November-January. This is the period when Theyyam is performed at its grandest but, it's also the time when it is most crowded. What if I told you, it is possible to catch Theyyam all year round without getting shoved around in a huge crowd? What if I told you, there is far more to Kannur than Theyyam? Come, let’s explore this little known and offbeat side of Kannur. Theyyam is traditionally performed in temples and if you want to catch the performance up close in a small gathering of devotees, visit Charappuram Sree Muthappan Kshethram. 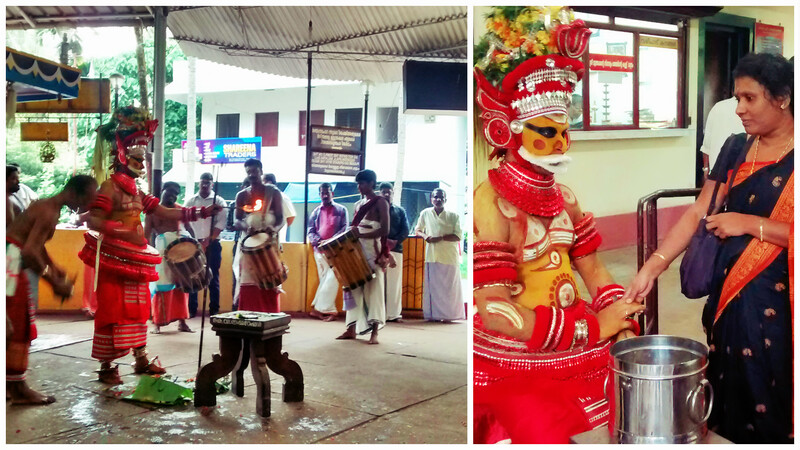 The temple holds Theyyam every Tuesday/Friday all year round. Call them at 0497-2729997 to reconfirm day and time. If you are upbeat about catching the famous mid-night performance, then you can consider visiting Muthappan Temple in Parassnikka. I had little doubt that Kerala was a treasure chest of unique delicacies and what I tasted in Kannur reaffirmed my belief. 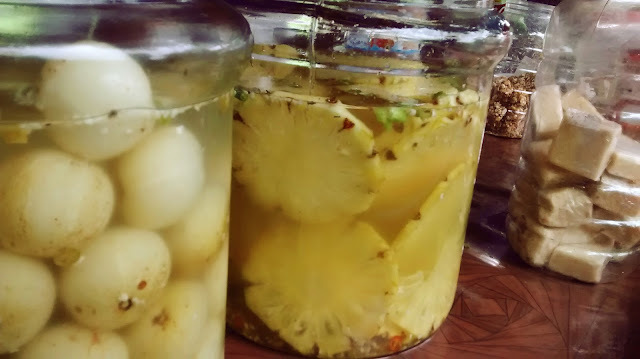 There was Pazhampuzha (ripe banana stir fried in ghee and honey), the sweet jackfruit fry, Karayappam (the sweet ball-like Kannur appams) and the best of all, tangy-sweet Pickled Pineapples and Amla sold by street vendors. It’s not often that one gets a chance to see a small co-operative manufacturing setup. So, when my host suggested the idea of visiting a local bidi factory, I jumped up. Watching just the sheer pace and rhythm of women cutting and rolling bidis was an interesting experience. The women working here are quite friendly and do not be surprised if they offer you a few bidis to smoke! 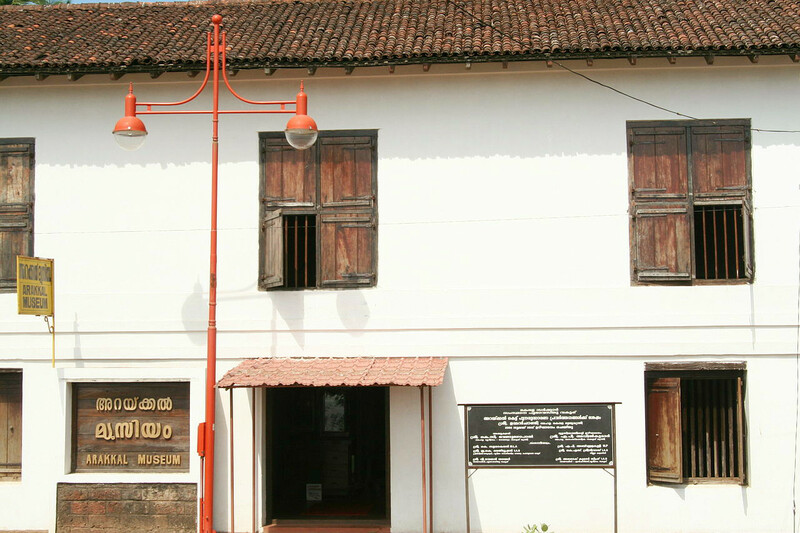 Arakkal Museum is dedicated to the Arakkal family who were the only Muslim royal family in Kerala. The museum is very well maintained and owned by Arakkal Family Trust. The display includes furniture, vessels, weapons, artifacts and a glimpse into the history of a family that followed a matriarchal system of descent. The unique architectural design of the museum (which is a part of the palace) with generous use of wood, is also worth noticing. So here is a tip! If you want to navigate through the backwaters of Kannur, just hop onto a passenger boat (no, they are not at all crowded). The boat can be caught from the boat point under Valapattanam Bridge and depending on the time slot, you could choose to go in either direction. In just about Rs.20 I got a glimpse into the daily lives of locals as the boat took me around the backwaters through small hamlets, islands and lake. Once, hand looms were an integral part of Indian heritage but, now they are mostly replaced by power looms and mills. 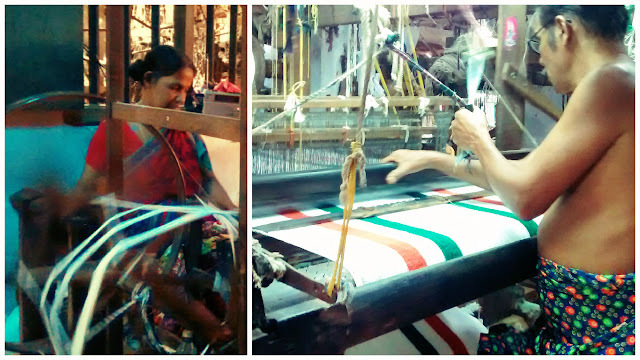 Walking into old dilapidated Loknath Weavers with workers spinning their own yarn and then weaving them into fabrics was like floating back into history. My past-life work experience in the fashion industry had led to me to several large-scale top-end mills, but it was now as a traveller that I first saw a fully functional and traditional hand loom setup. I highly recommend this place to those interested in delving into our heritage and understanding the fine art of fabric making. One can also consider buying fabrics from their retail outlet and thereby, lending a supporting hand to the local community. This one is not really an offbeat or a secret side of Kannur. But a visit to Kannur is incomplete without visiting this gorgeous fort built by the Portuguese in 1505. It overlooks the stunning Moppila Bay and Dharmadom Island. The ASI has done a commendable job in keeping the fort and its surrounding area clean. 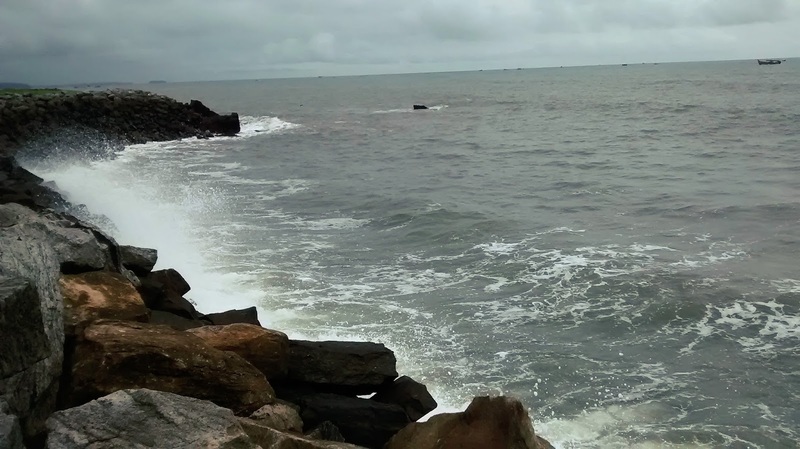 There is nothing like spending a cloudy afternoon, under a tree, watching over the waves crashing onto the seashore. 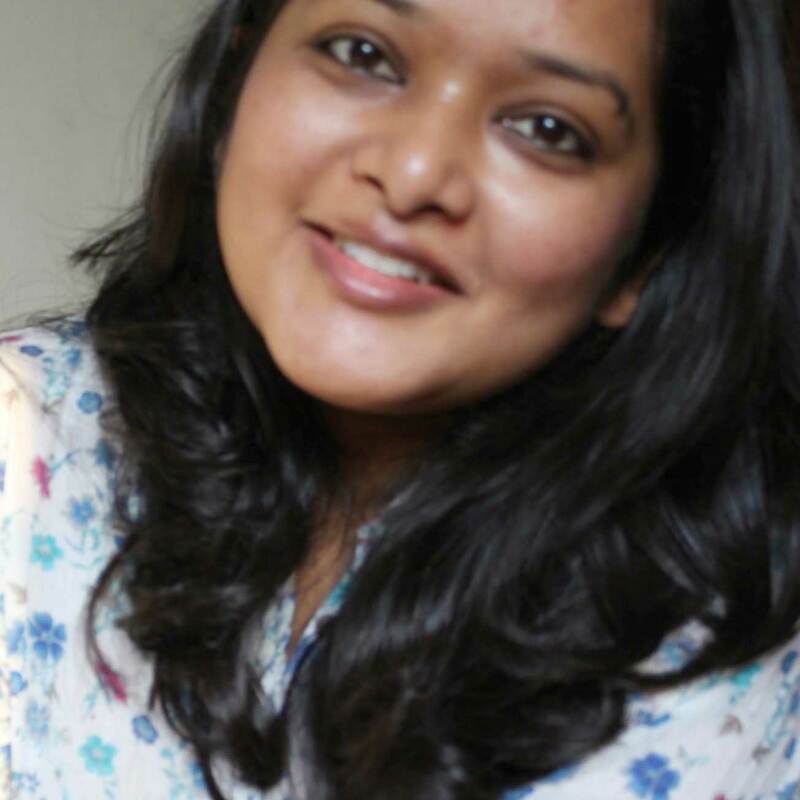 So what do you think of my journey through Kannur? Do you have any other offbeat or lesser known experiences in Kannur? Go on share away! Note: For my local commute I used services of Mr. Babu, a friendly local auto-rickshaw driver who also understands and speaks Hindi. His charges were very reasonable. He can be reached on +91 9526935933. Very useful blog. Not heard of many of these before. Especially the midnight theyyam performance. Would sure want to experience it. 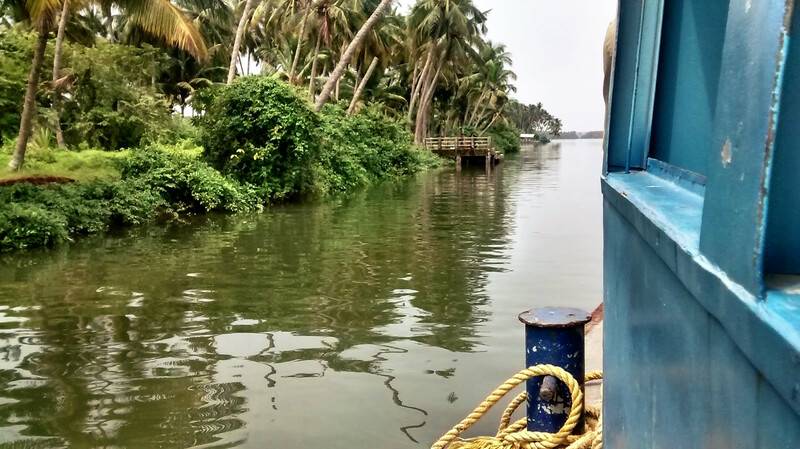 The idea of taking passenger boat under Rs.20 to explore backwaters also sounds great. Thanks for discovering and documenting such gems for us. Thanks for stopping by Abhinav. It means a lot to receive such words of encouragement ! I visited Kannur last year for Theyyam and had brilliant experience of seeing Theyyams in temples. We also enjoyed the community food served in Theyyam Temple. 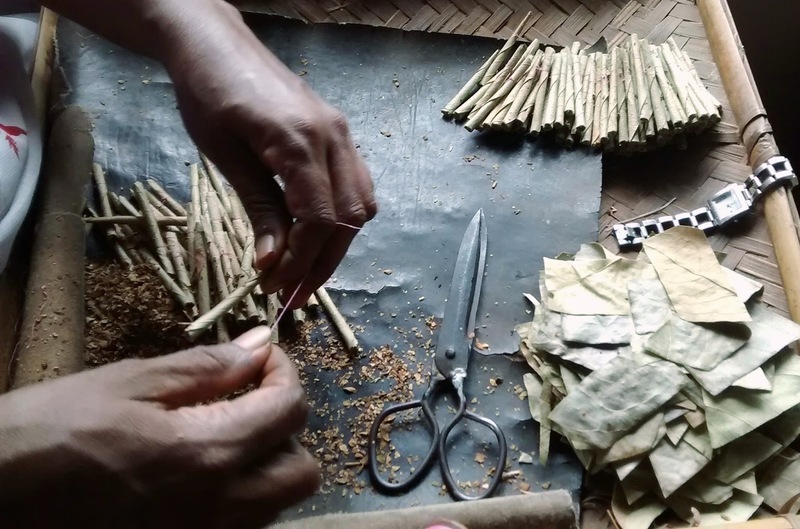 After looking at your post, I realized that I was not aware of the bidi making :). I would want to visit them next time. Yes, bidi making set up was actually quite fun. You, being a photographer, can capture the essence of that place in a much better way! 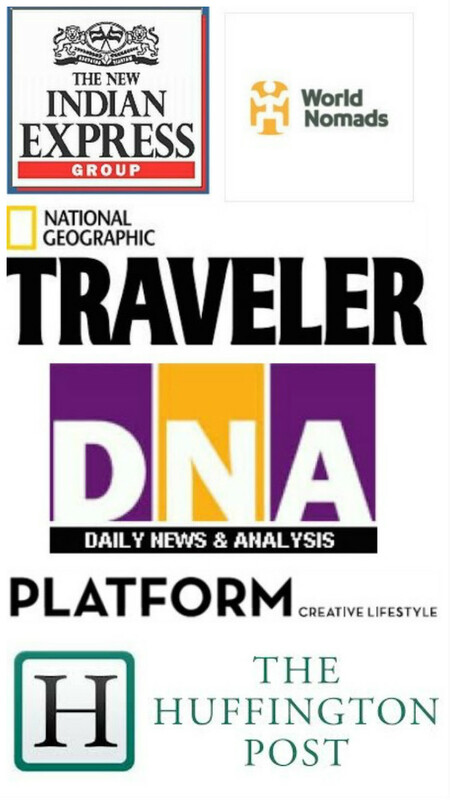 Nice writeup informative too but i recommend you to add madayipara to your monsoon travel list.u can find wide variety of plant species there and enjoy the beauty of nature..